Inver Grove Storage is committed to meeting the needs of the Inver Grove community. We opened a second location to better serve you and we enjoy being a helpful part of your lives. Come visit us today and take a tour! Inver Grove Storage has two storage facilities in Inver Grove Heights, Minnesota. We’re located at 10125 Courthouse Blvd and 9735 South Robert Trail. Both of our facilities are located near Eagan and surrounded by several local colleges and universities. Inver Grove Storage opened a second location in 2014 in order expand their convenient, local storage solutions. Both the East and the West facilities offer extensive amenities to meet any indoor or outdoor self storage need. Our customers appreciate the commitment Inver Grove Storage makes to the community and to its customers. Come and visit one of our locations today! From the day they opened their doors in 2003, Inver Grove Storage has been committed to serving the community. They want to meet the needs of the customers and families in the area and provide the best self storage solutions possible. 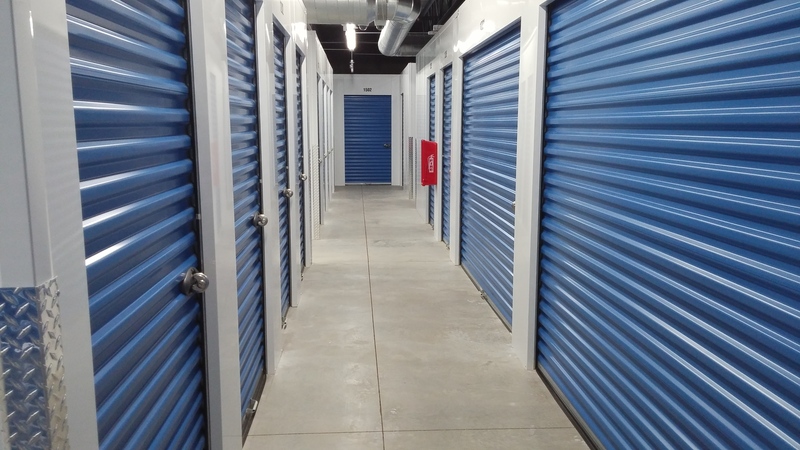 To meet those needs, Inver Grove Storage opened a second facility, provides indoor and outdoor storage, and offers on-site rentals. As a community-focused business, Inver Grove Storage supports local causes and contributes to local volunteer efforts. We want to build a better community. We are also focused on the safety and security of the goods you store with us. Our facilities are fenced, gated and monitored with cameras 24/7. You will always have peace of mind and safe access.